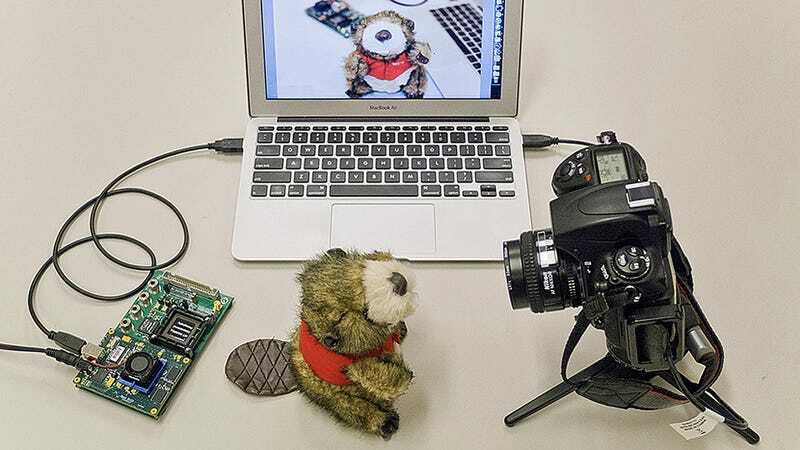 Most of the post-processing done by a camera is handled by software that MIT researchers believe could be a lot smarter, faster, and user-friendly. So they're developing a single chip that can handle these operations with remarkable efficiency. High Dynamic Range imagery, where the camera snaps multiple images to generate a final photo with perfect exposure, usually takes a while for a smartphone to process. But MIT's new chip can generate a ten-megapixel HDR image in just a few hundred milliseconds—almost instantly as far as the photographer's concerned.